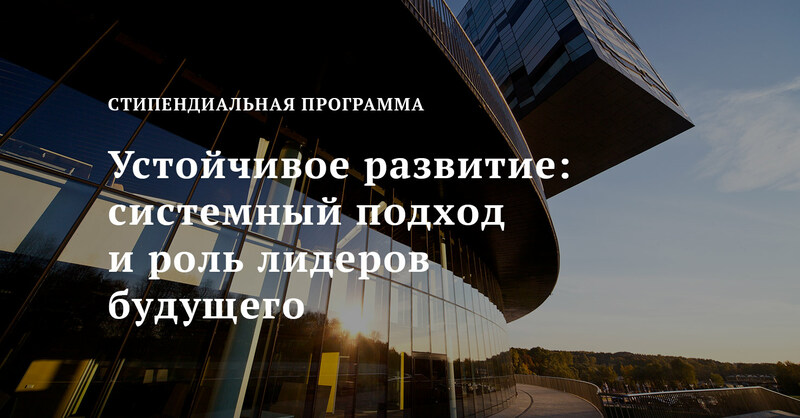 This research uncovers the lesser-known side of Russian business: the entrepreneurial stratum of dynamic, innovative and successful companies in the non-oil sector. It provides an account of 15 Russian companies that have grown to outperform or at least challenge international players not only in Russia but also in the global marketplace. This research is a major contribution to the “Unknown Russia: Powered by Entrepreneurs” report produced by the World Economic Forum’s Global Agenda Council on Russia. Download Selected 15 in English or Russian.